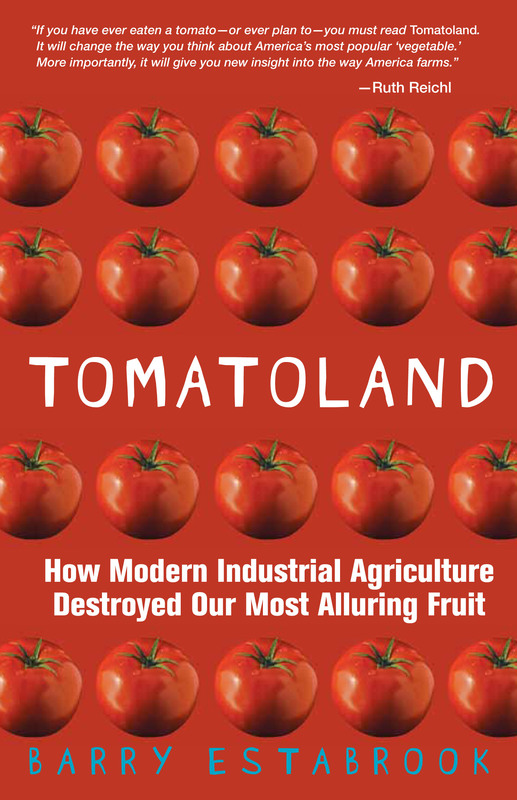 When I first traveled to the fields of Southwestern Florida in 2008 to research my book, Tomatoland, I came face-to-face with labor abuses that I thought had disappeared from the United States in the 1860s. Abject slavery was common. Four out of five women picking tomatoes reported that they had been raped and otherwise sexually abused on the job. Virtually all workers were regularly sprayed with toxic pesticides. Wage theft was the rule, not an exception. Called ground-zero for modern-day slavery by a district attorney, Florida’s tomato industry was easily the most repressive agricultural sector in this country. Today, it is the most progressive. A terrific new documentary, Food Chains, that will be released in theaters nationwide this Friday November 21st, chronicles the story of how a group of impoverished and disenfranchised immigrant laborers banded together and eventually convinced 12 of the country’s largest restaurant chains, food retailers and agribusiness corporations to cooperatively work with them to fix these seemingly intractable injustices. 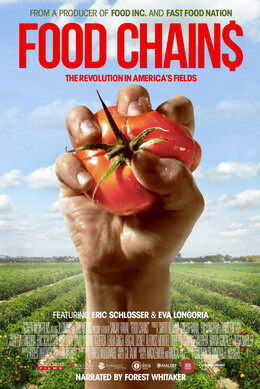 In on-screen interviews, producers Eva Longoria and Eric Schlosser (Fast Food Nation) do a brilliant job of explaining the underlying forces behind farmworker abuses. The documentary’s cinematography is breathtaking—at times beautiful; at times heart-rending. 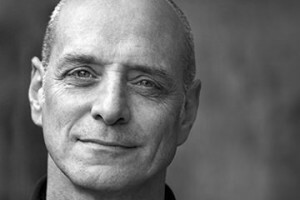 The story of the workers’ struggles, setbacks, and ultimate success is captivating. But one of the most valuable aspects of Food Chains is that it provides an opportunity far too few Americans experience, meeting and getting to know the fieldworkers who feed us—in their homes, in the fields, and at gatherings where they assemble to try to improve their lot. I often find myself struggling. There is rarely a simple answer. Well here is one. Watch Food Chains. Please click here for a list of theaters and showtimes. If you don’t live near one of these cities, kindly forward this post to anyone you know who does and who cares about our food system. 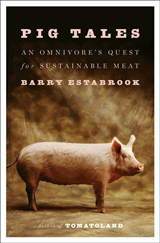 After three and one-half years in the making, Food Chains has reached a critical juncture. It’s a fact of life that if the audiences on opening weekend are small, the film’s run will end. 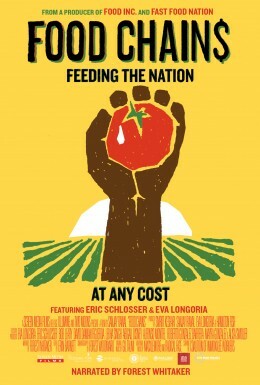 If they are large, the documentary will continue playing, exposing the truths of farmworker injustice to thousands of Americans. These are truths every one of us should know. Spread the word. And please come see this fascinating film. Click here for theaters and times. And if you’re in the NYC area on November 21 (Friday), I will be on a panel following the 7:45 p.m. showing at the Quad Theater, 34 w. 13th St.